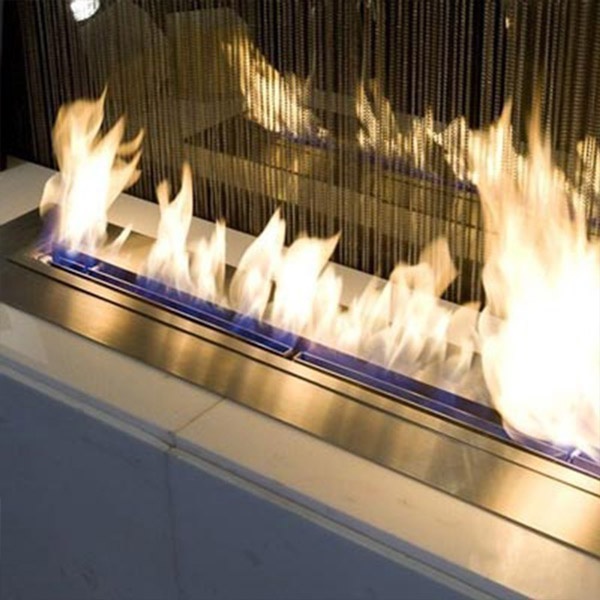 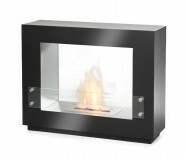 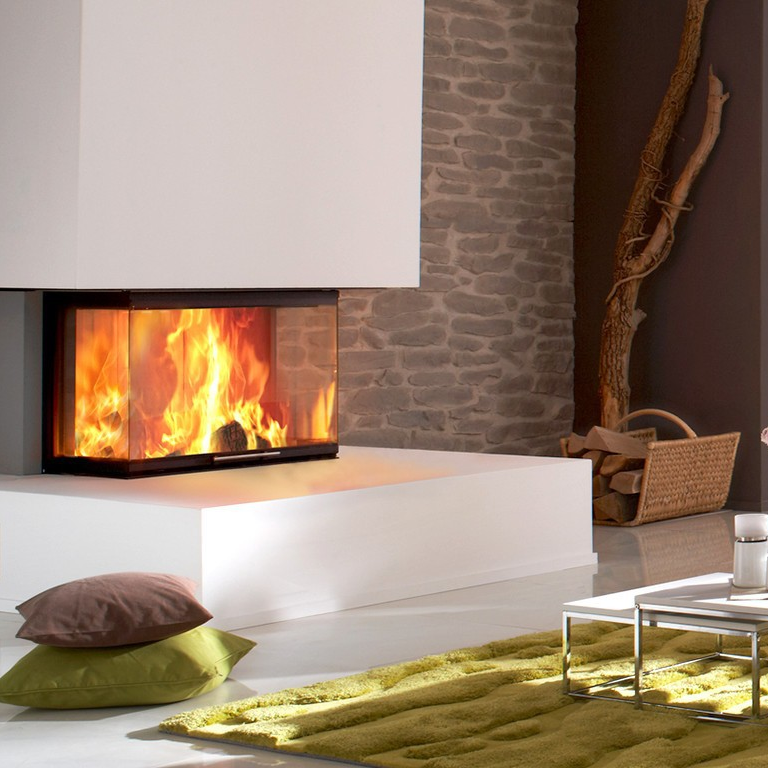 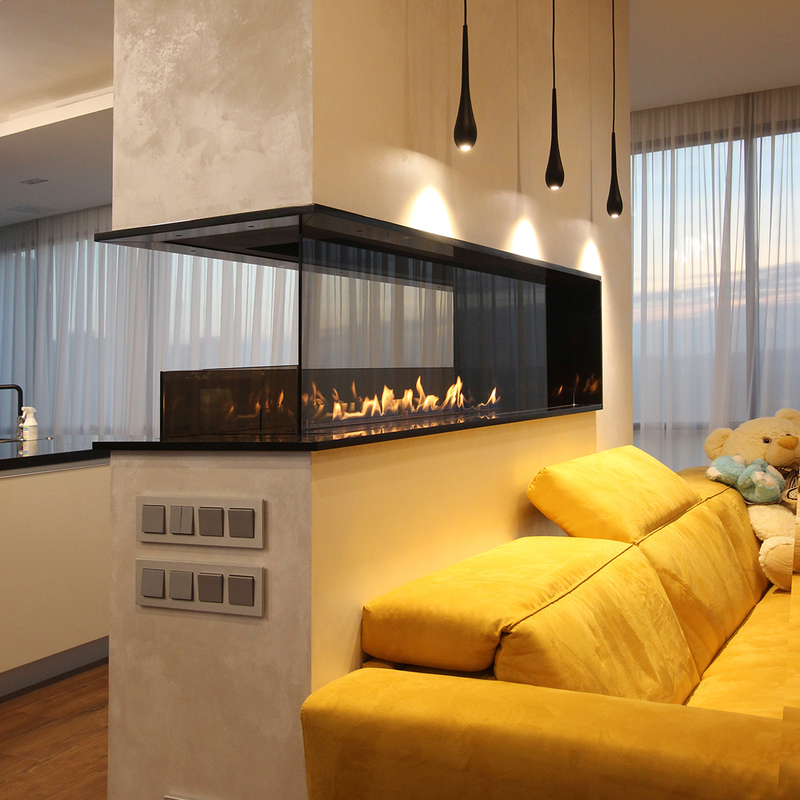 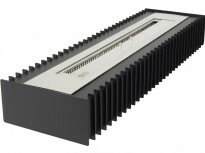 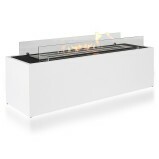 Here you find large selection of freestanding bioethanol fires. 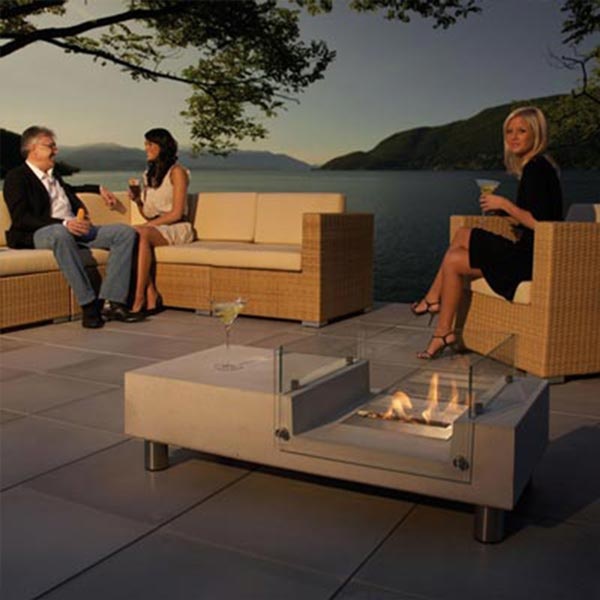 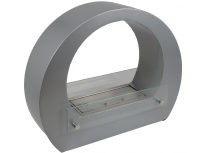 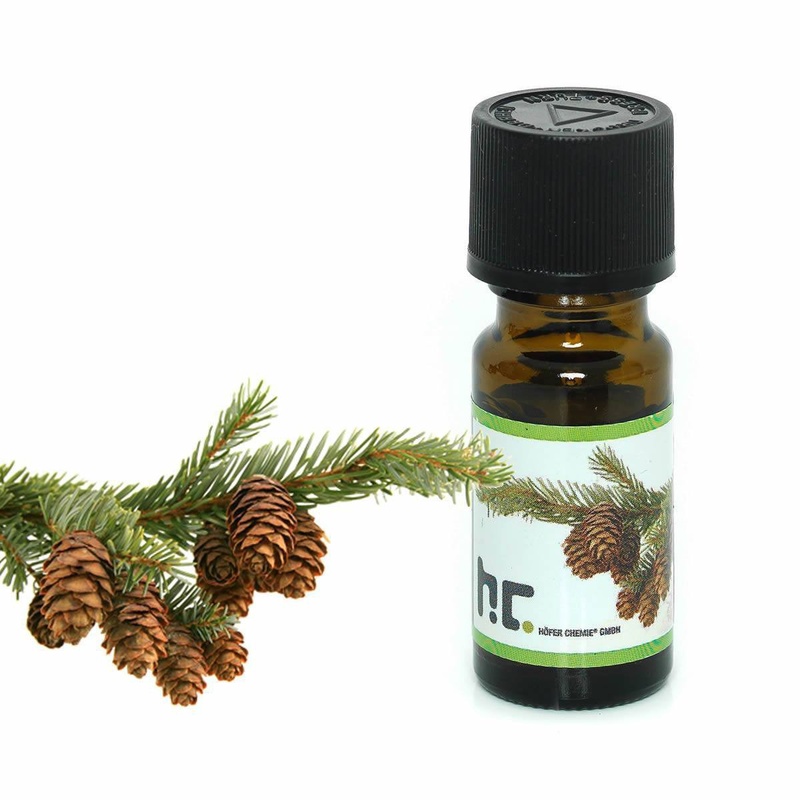 Whether you are thinking of buying a biofire which stands on the floor, on a shelf or a table or even outdoor you are able to find it here. 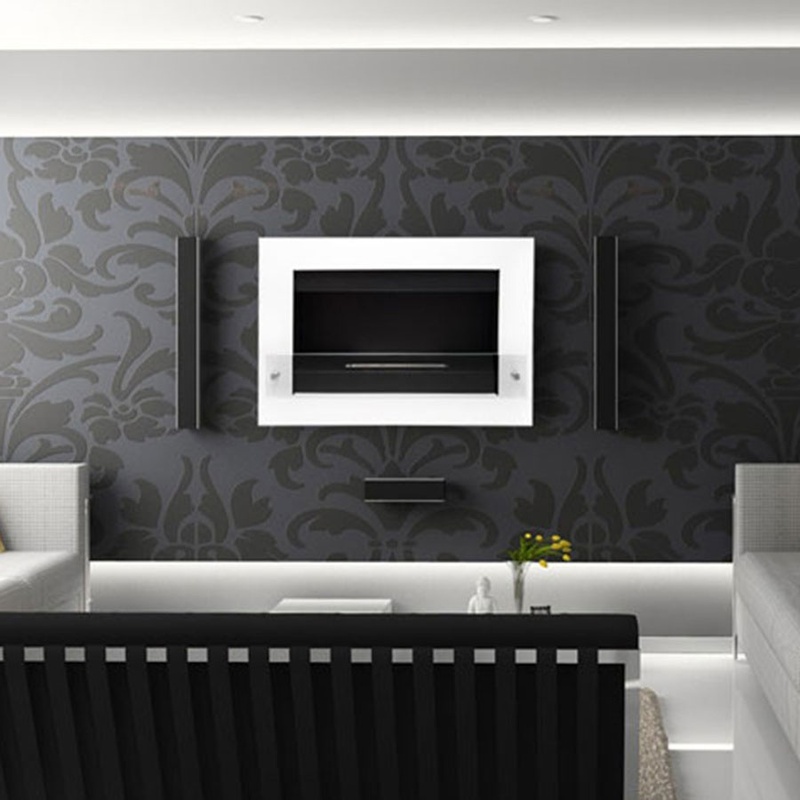 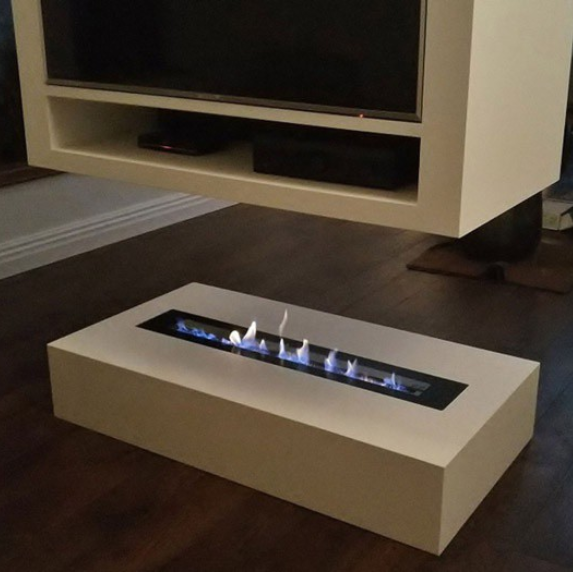 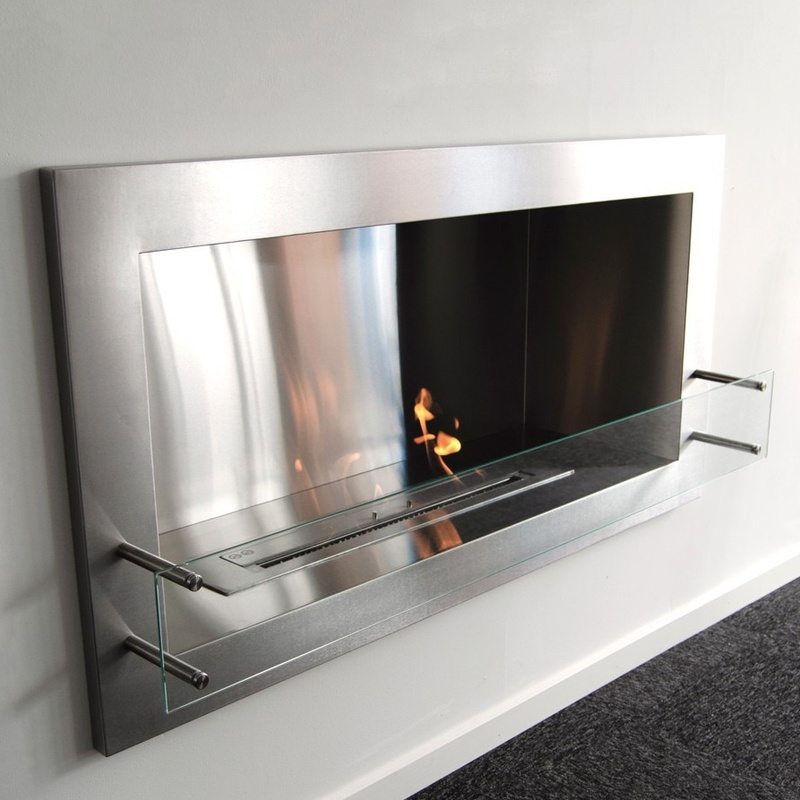 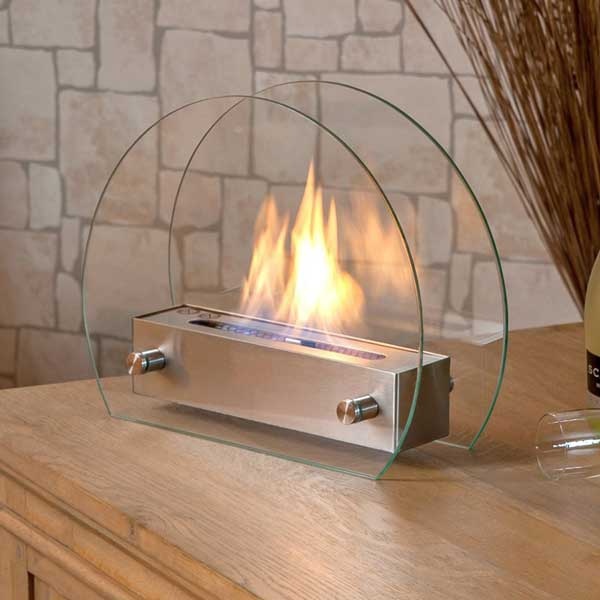 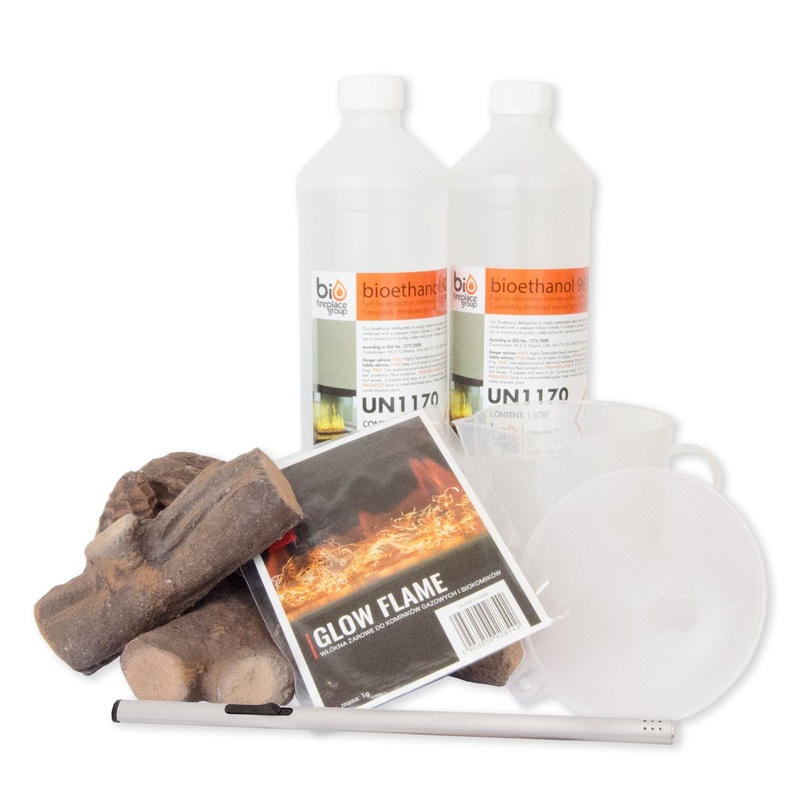 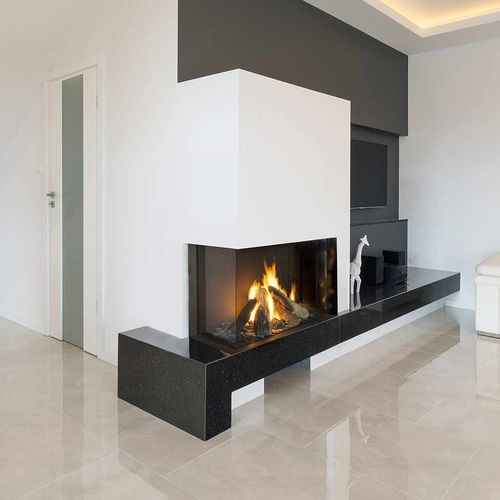 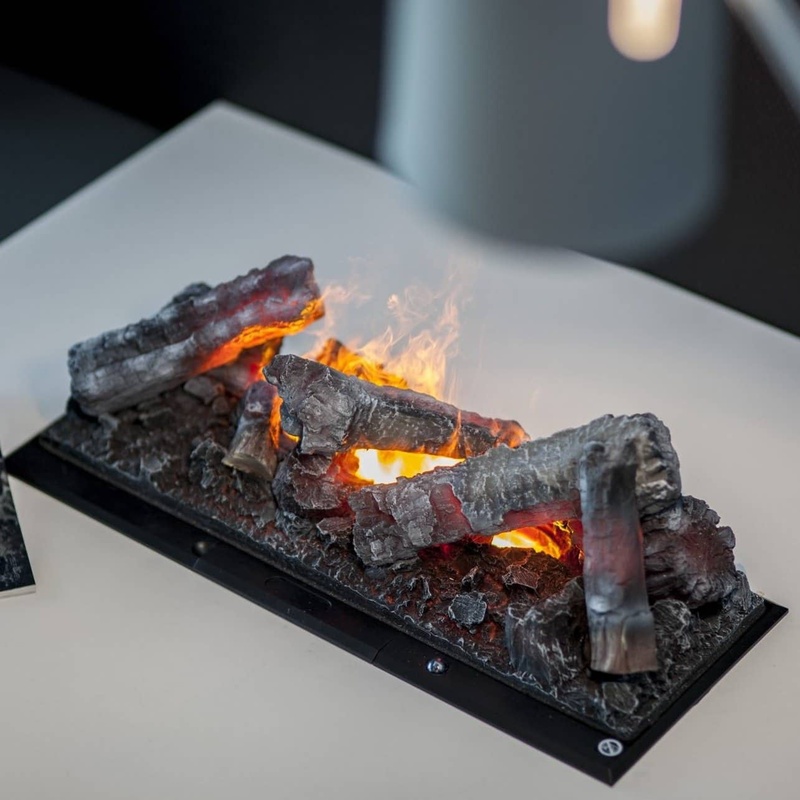 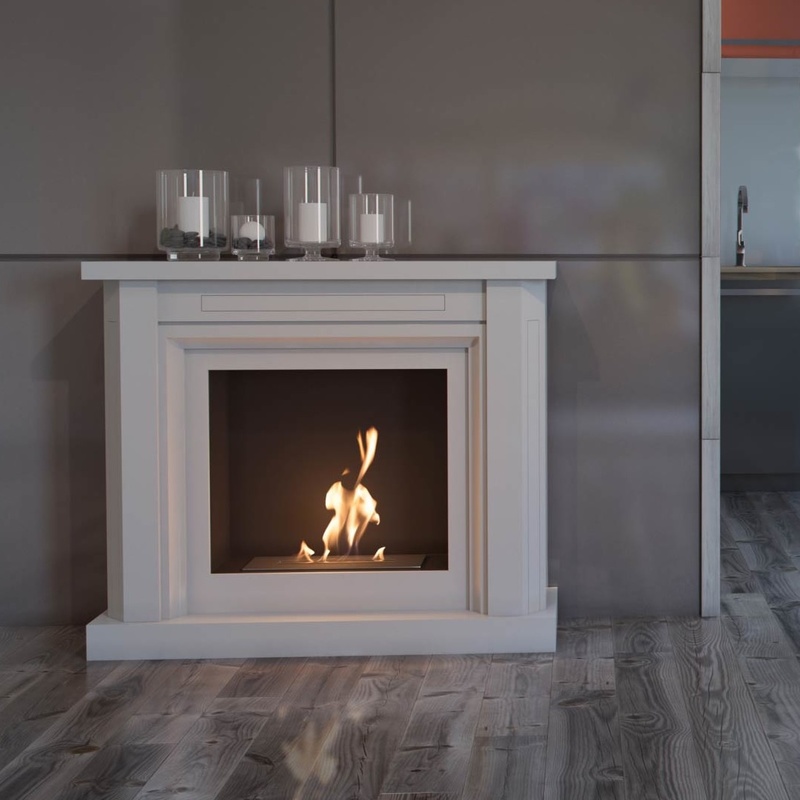 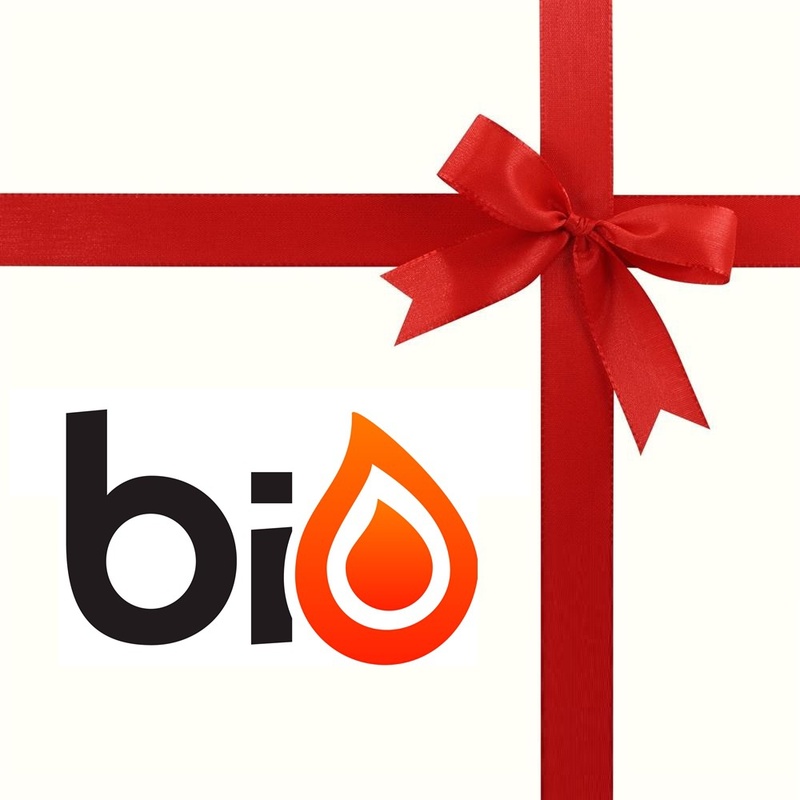 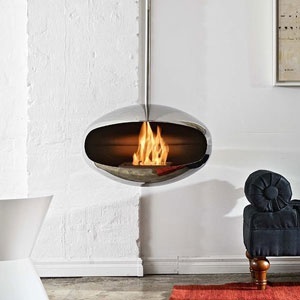 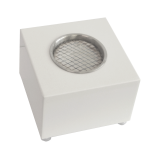 Our freestanding biofires comes in many different designs, sizes and price ranges so that you are able to find the bioethanol fire that suits your needs. 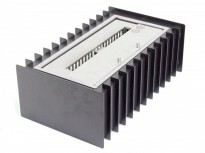 H: 80 x W: 60 x D: 25 cm. 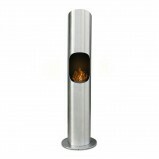 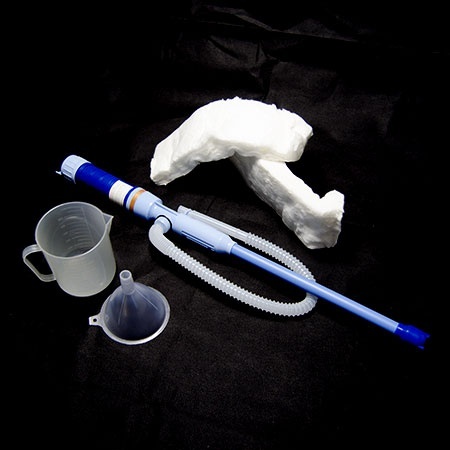 H: 35 x W: 47,5 x D: 30 cm. 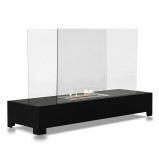 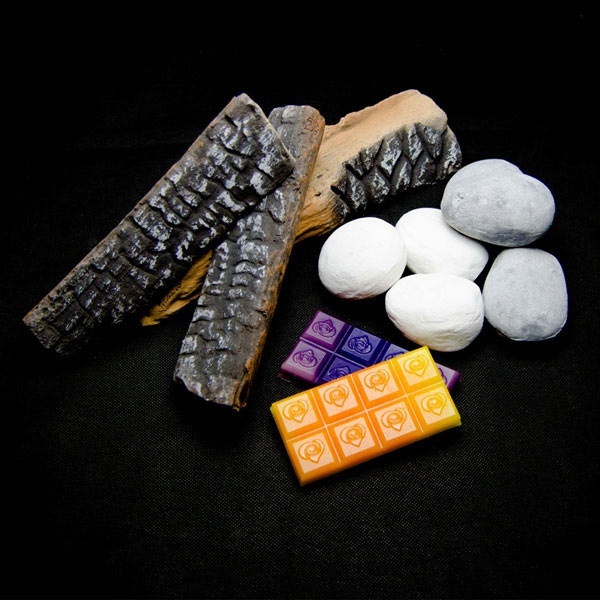 This is our collection with free standing fire. 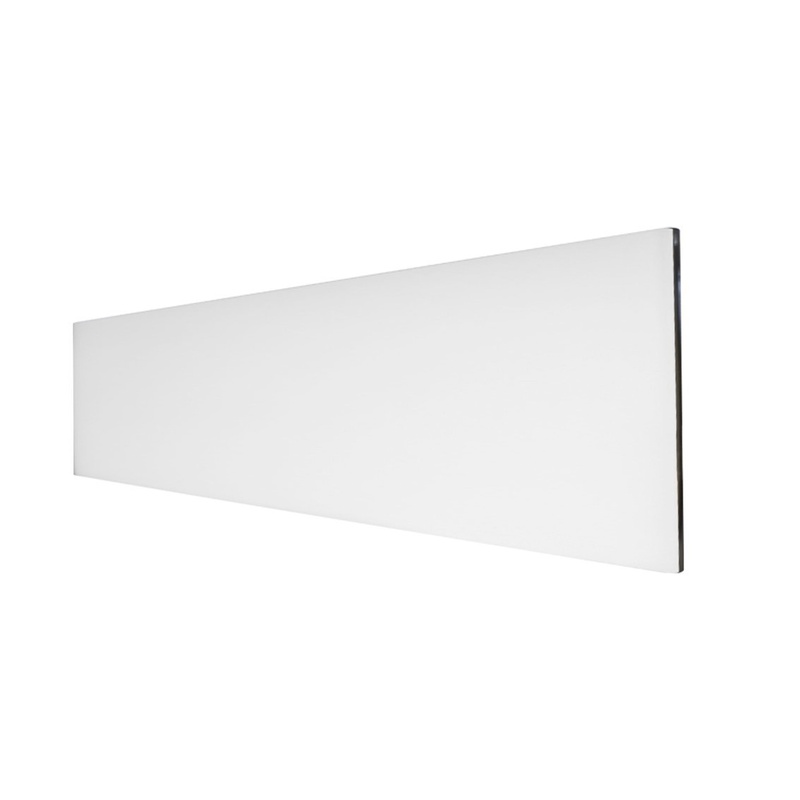 With their minimalistic design they are the perfect décor for every room. 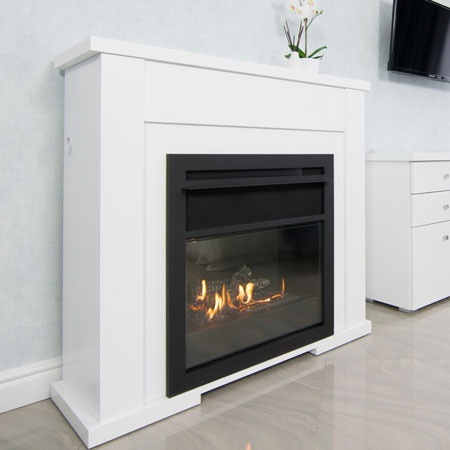 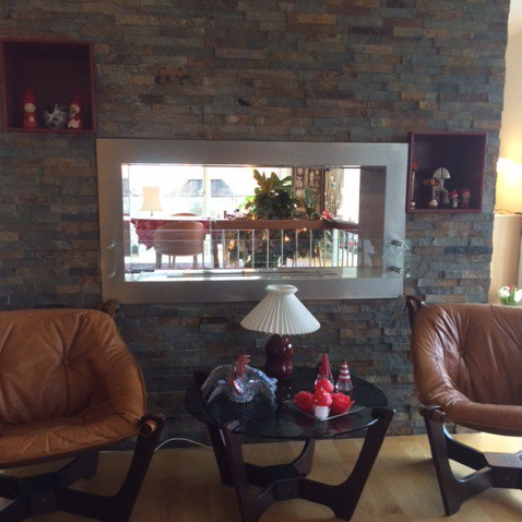 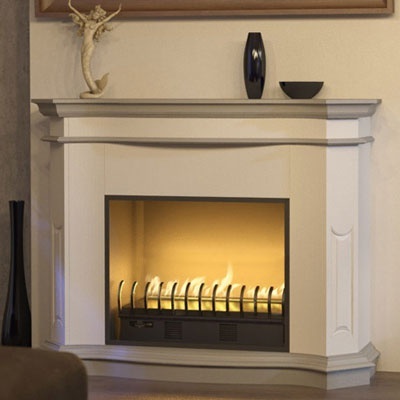 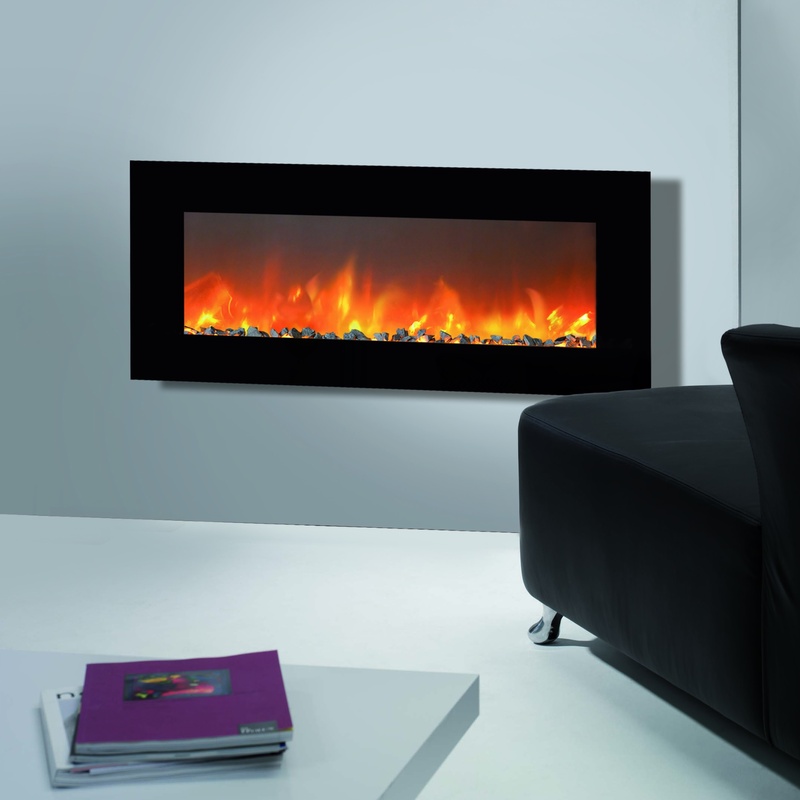 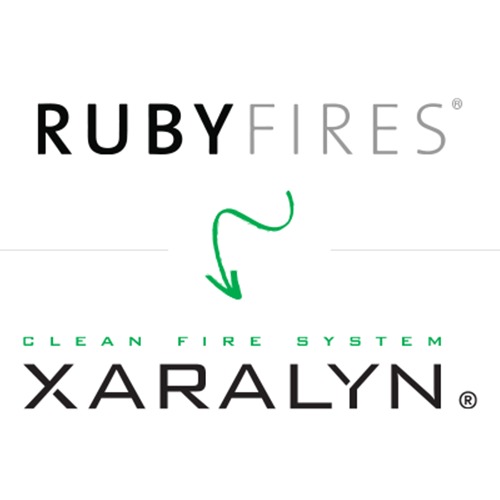 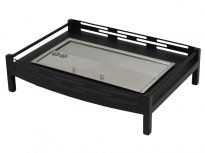 The stand alone fireplace is the perfect solution for you since doesn’t require a big installation project. 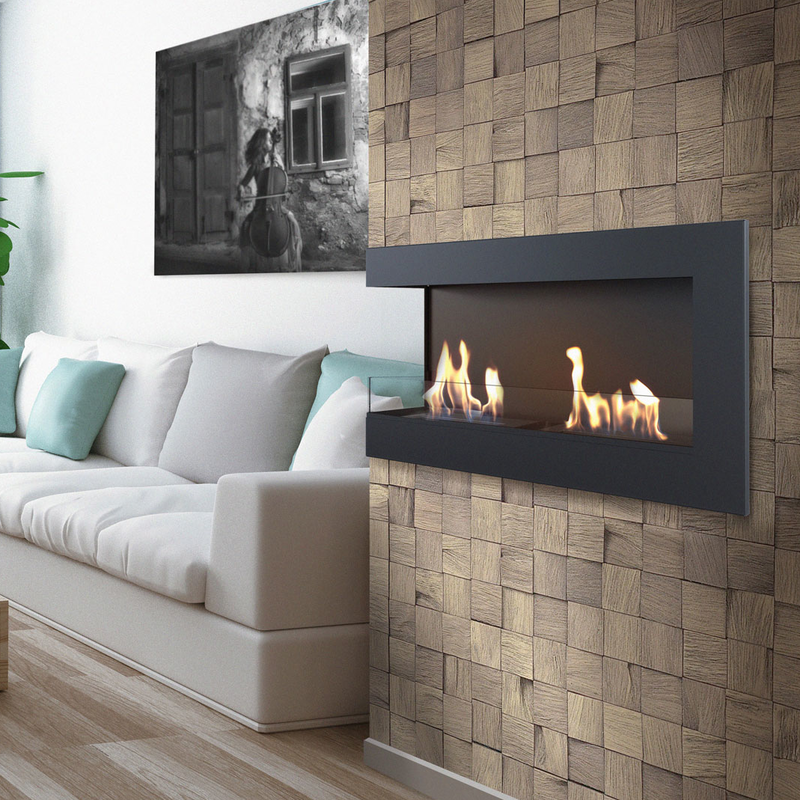 The free standing fireplace will cost you less than a traditional one. 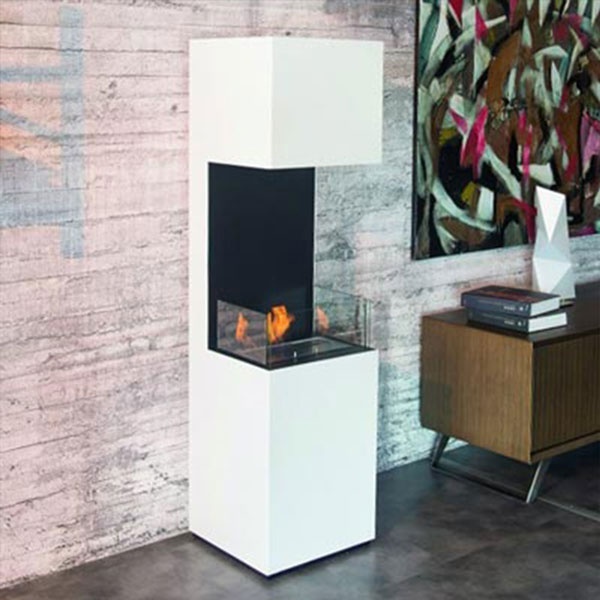 The freestanding fireplace series are easily portable since most of them are quite light and they can be moved by one person.